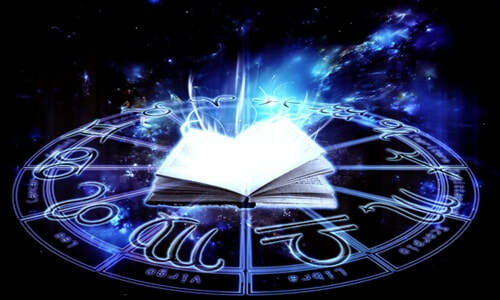 Who: Students, new and old who are well versed in Signs, Planets, Houses, Aspects and Aspect patterns. Also, good to be familiar with Progressions and transits. Skype students welcome!